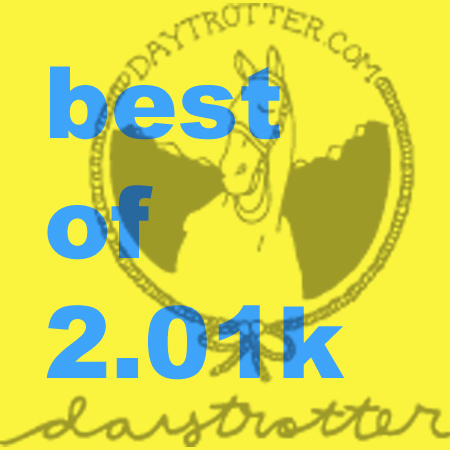 Continuing our best of 2010 coverage we now look at some of the awesome songs recorded by our pals at Daytrotter this year. And I will just go and say it… Daytrotter is quite possibly my favorite places to find music on the internet. If you are not clicking over there at least one a week, you are really missing out. Yes, you have to register and use their java-based downloader thingy, but it is so worth it. These are our favorite Daytrottin’ tracks of 2010. Listen. And mind you, this is but the tip of proverbial iceberg.